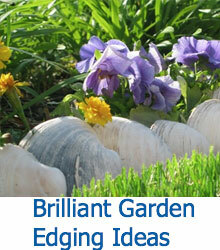 There’s no denying that traditional gardens are gorgeous, but they require a lot of work. For those of us who have small backyards, busy schedules, or may want to switch plants out or around the yard, a traditional garden can be hard to maintain. 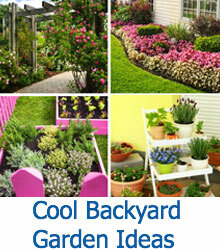 Planter boxes are a great solution for both gardeners without space, and for gardeners without a lot of time. 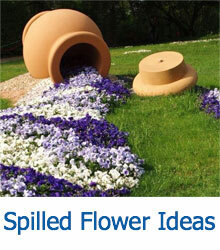 They’re perfect for keeping quick-spreading plants (like bamboo) contained and under control. Yes, planter boxes are a great solution to a lot of gardening problems, but plastic or terra cotta planters can look cheap and clash with your personal style. 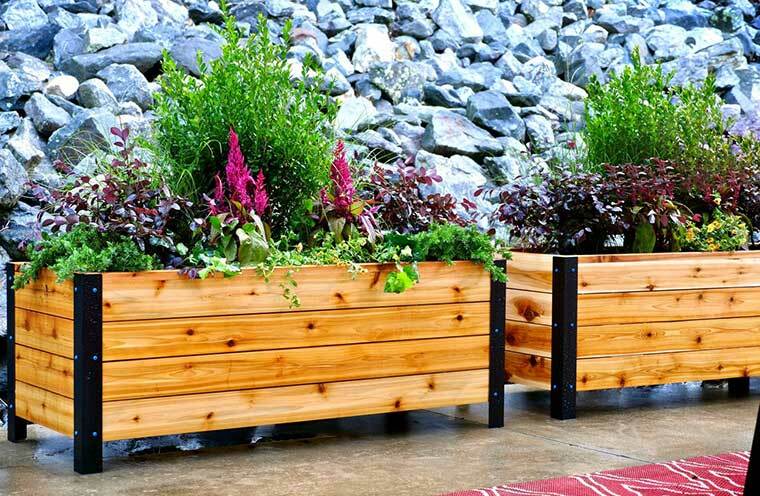 So instead of buying the first planter box you find, check out this collection of magnificent planter box ideas–you’re sure to find the perfect style for your yard or patio! This collection contains everything from simple DIY wooden planter boxes to projects that reuse galvanized tubs, or even large concrete planter boxes. Keep an eye out for some of the more creative ways to make your planter boxes multi-purpose, including planter box benches and planter boxes that provide a little nighttime mood lighting. 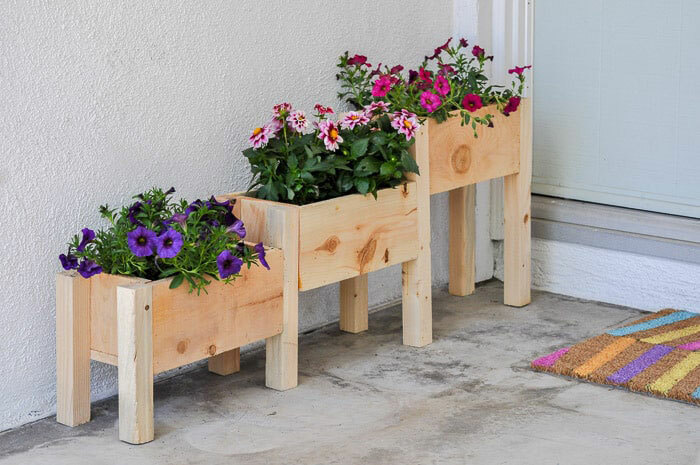 We think you’ll find exactly what you’re looking for with these planter boxes! 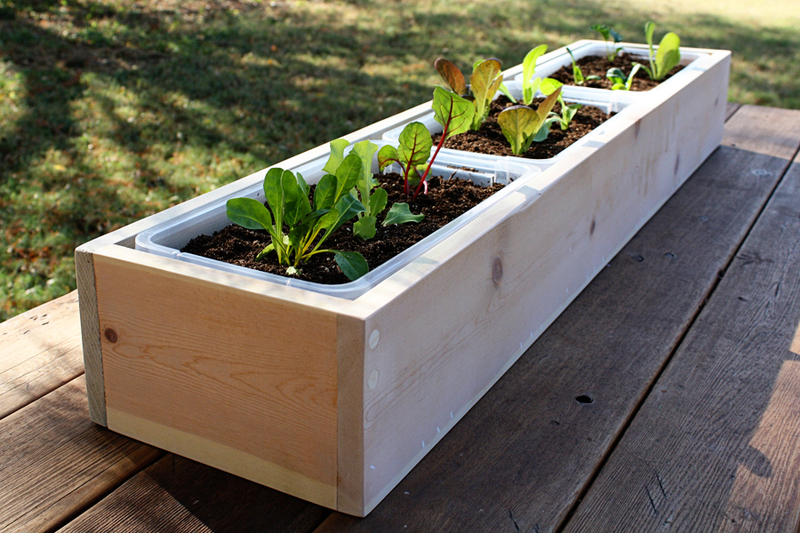 We start this collection with the simplest offering: a long, but narrow planter box constructed out of 2x4s. Three plastic tubs with holes drilled for drainage help keep the plants separate and prevents the wood from rotting away. 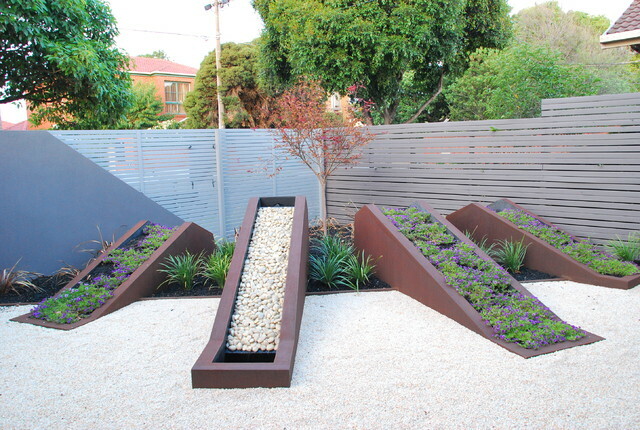 To add some unique architectural interest to any backyard, we recommend changing up square, horizontal planters for these sloped planters extending like sun rays from this corner garden bed. 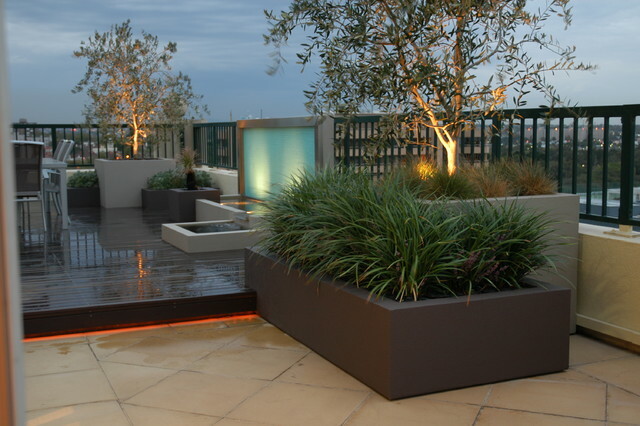 An L-shaped planter box can fit nicely against a corner or nestled beside a taller planter box, as this one is. 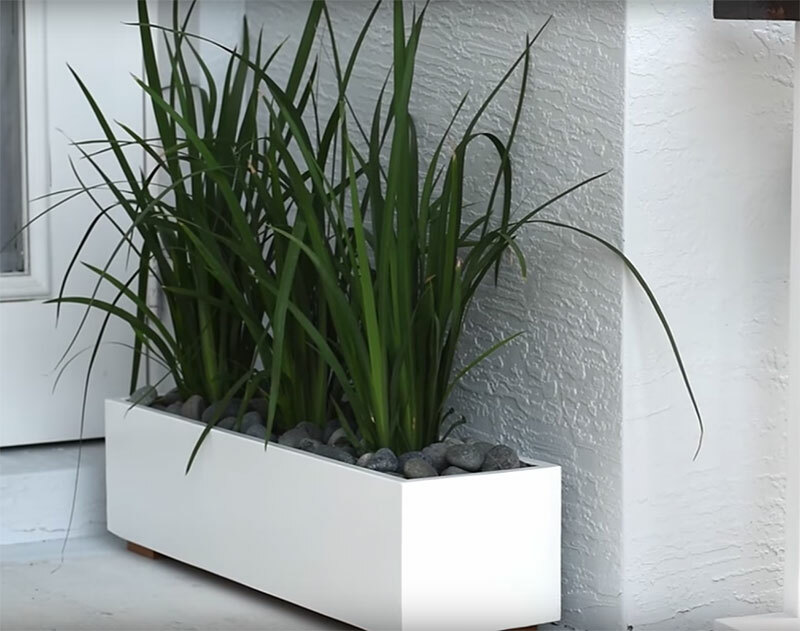 These boxes fit wonderfully in any size garden or on any patio. 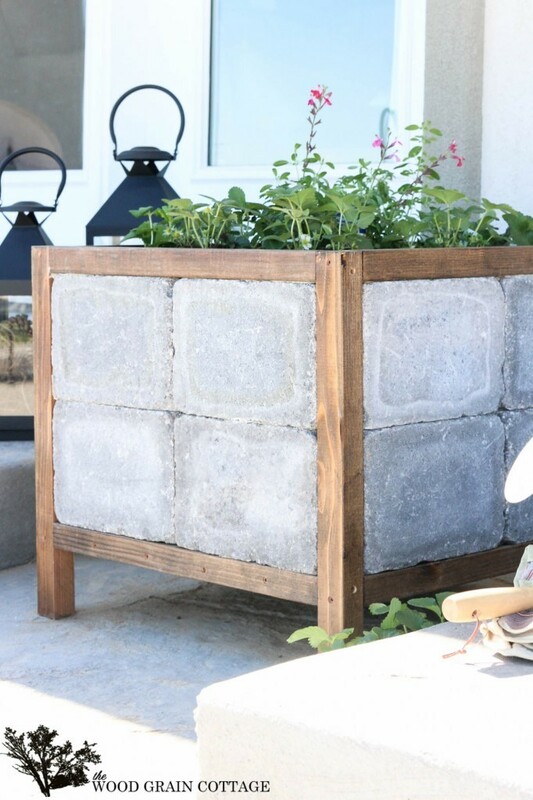 If you’re into a more industrial look, try these concrete planter boxes. 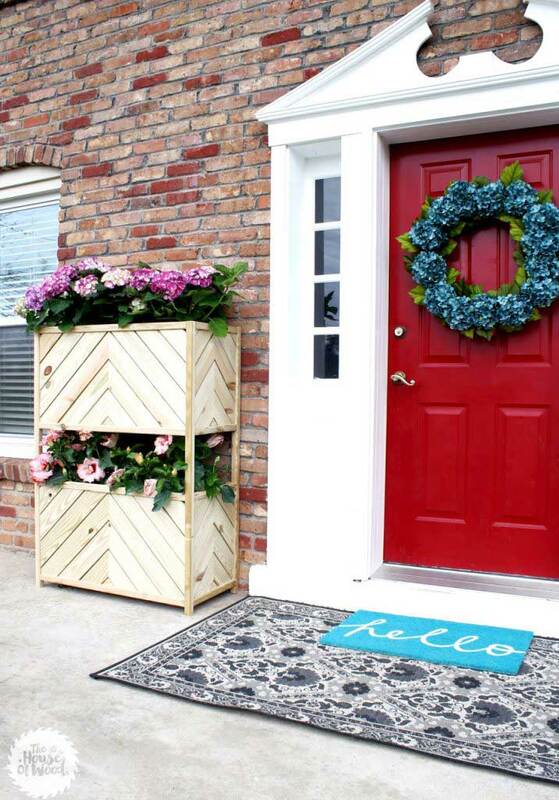 Whether you opt for traditional boxes on the ground or decide to try for a vertical wall planter box, you’re sure to get a great, maintenance free look that won’t rot away over the years! 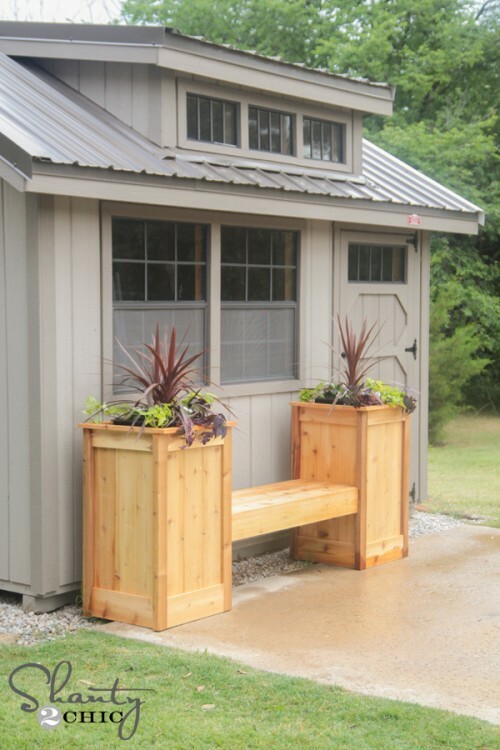 This two-towered planter box bench serves to spruce up the outside of this garden shed and provide a bit of seating to enjoy your hard work by. 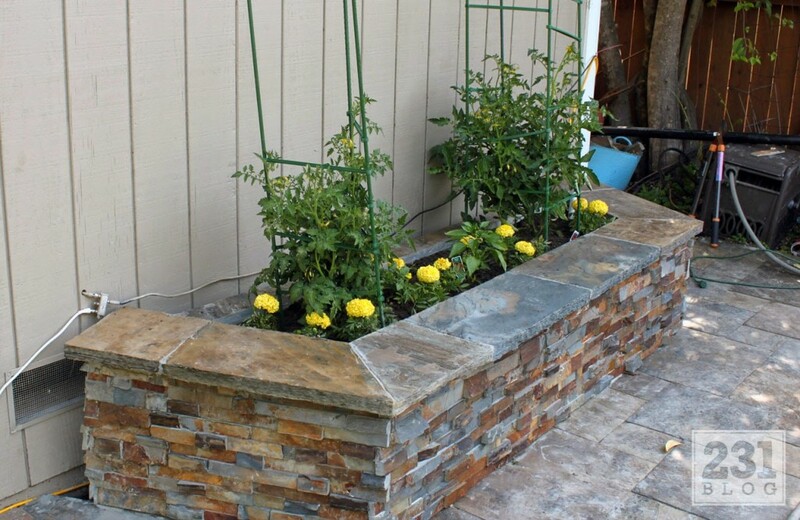 If you want a more polished look, building a stone or stone facade planter box can add instant curb appeal to any home. An inexpensive and easy way to spruce up the front or back of your home! 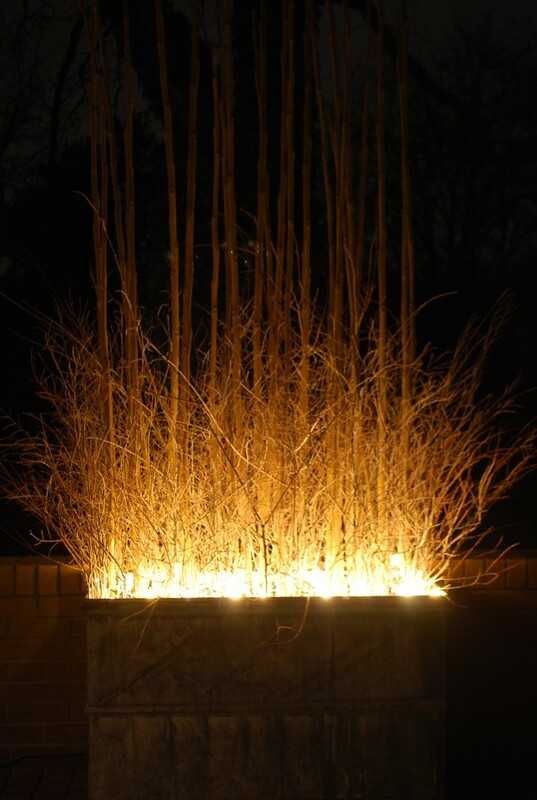 For a look that’s casual during the day but ultra-dramatic at night, install lights along the interior rim of your planter. This effect looks best with tall stalks of bamboo and thin dried branches. 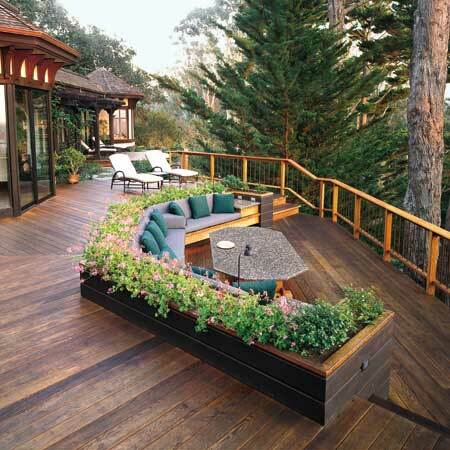 This planter is perfect on this two-tiered deck. The sunken sofa is rimmed with soft pink flower boxes that provide class and a light fragrance to enjoy while visiting or relaxing outside. This cleverly designed DIY greenhouse planter box is covered with a garden quilt material that helps keep the temperature perfect for your veggies and herbs! If your style is more country, try adding a rustic touch by surrounding one of your current planter boxes with a split-rail enclosure. Pattern is a great way to add color and visual interest to an outdoor space while still keeping it understated and classy. 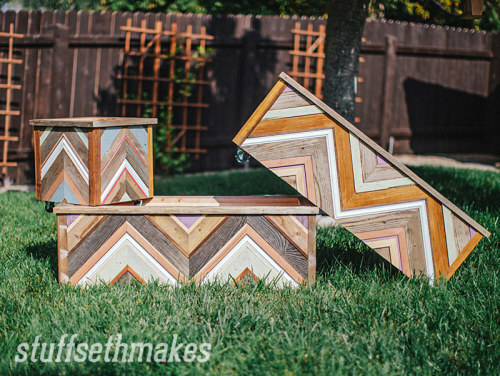 These chevron patterned planter boxes are a perfect example. 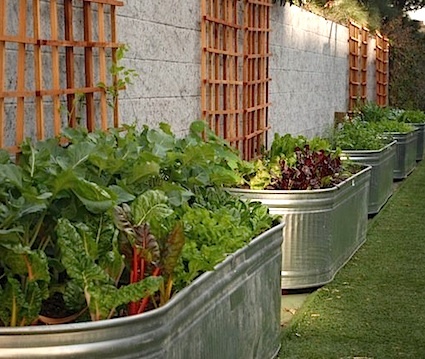 Galvanized tubs are fantastic for so many things, and they are just as fantastic as planter boxes for those who are serious about container gardening! This unique rustic look is as cute as it is durable. 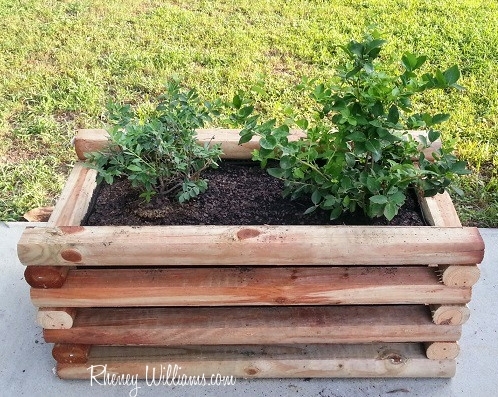 This DIY project is simple to put together and produces a planter with texture and pattern. 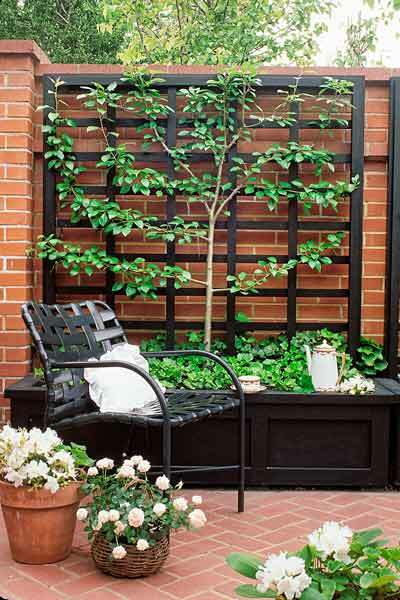 Any simple planter box can be dressed up by attaching a trellis. These are perfect for training vines, or even small ornamental trees, as shown below. 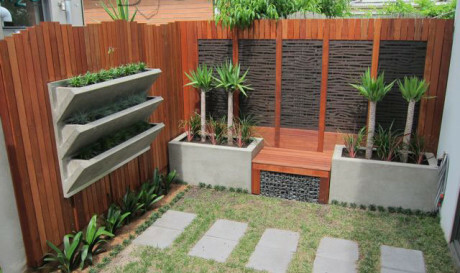 This is a super elegant way to add greenery to a small, enclosed yard or patio. 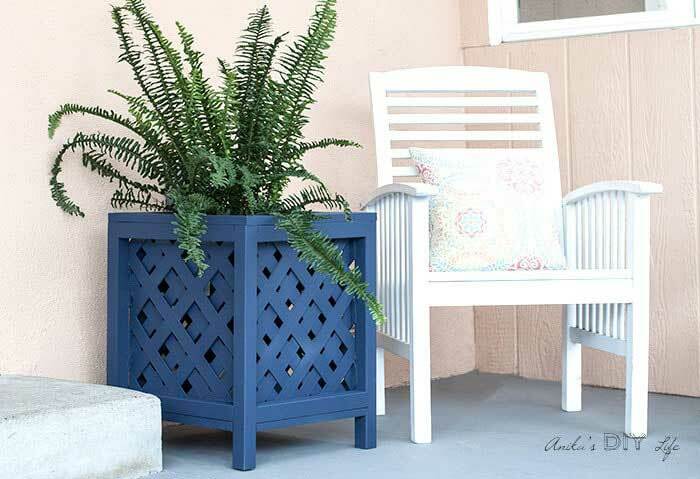 This planter is great for a porch or a patio because it has a two-tiered. 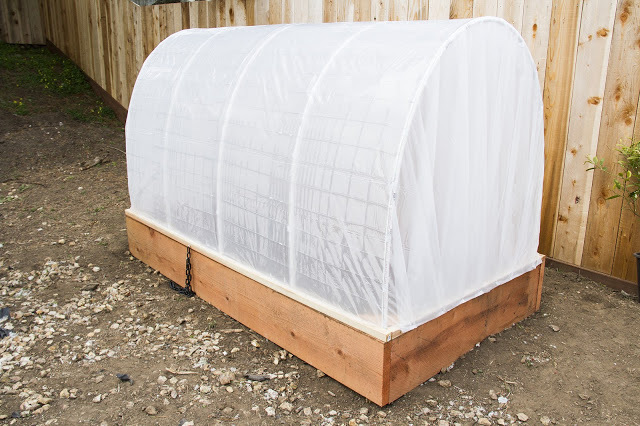 Start with treated lumber that is protected from the elements, and then begin building a frame for your planter. Fill in the sides with 2x4s; in this example, the wood is placed at an angle, but you can use any pattern that fits in the frame. 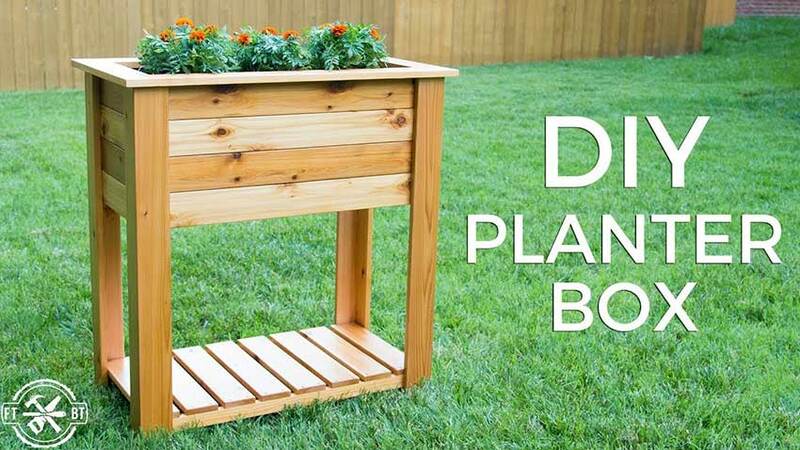 If you want a step-by-step guide on building this planter, follow this DIY guide via The House of Wood.